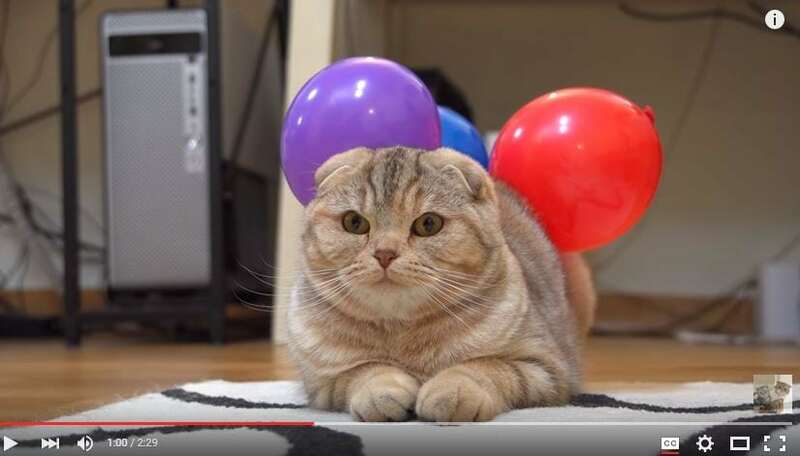 Suri and Noel use various techniques to get rid of some pesky, static-charged balloons that stick to their perfect coats and test their patience. 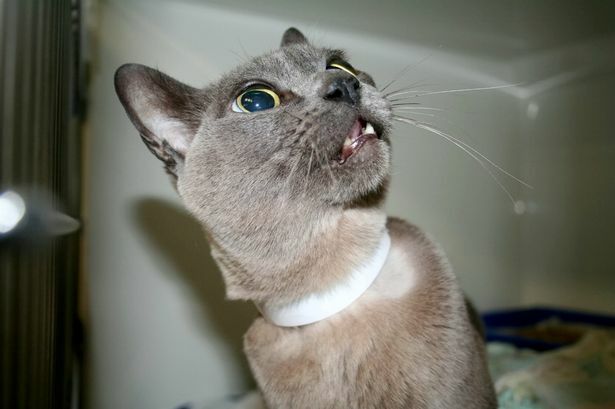 When Alan the cat’s windpipe collapsed, he was rushed to the vet’s in life-threatening condition. 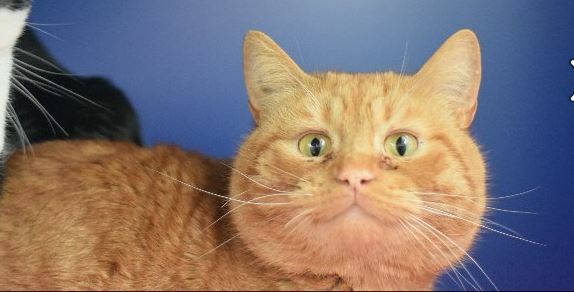 Internet cat celebrities are behind a trend toward more cat adoptions at a south London shelter where more cats than dogs have been adopted for the first time in its history. 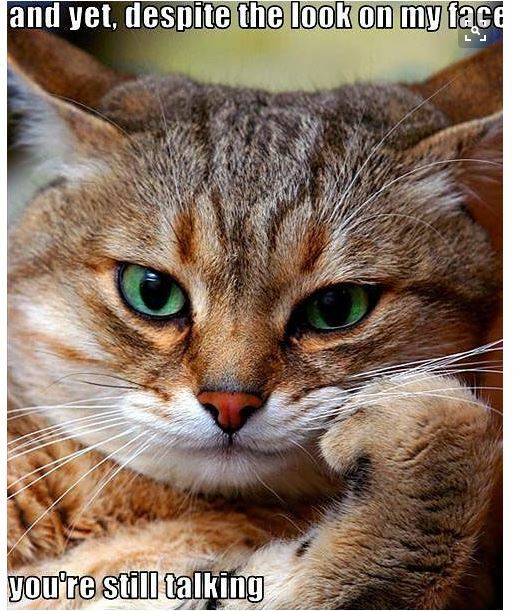 People tend to think that cats are lazy, but that’s not true at all. 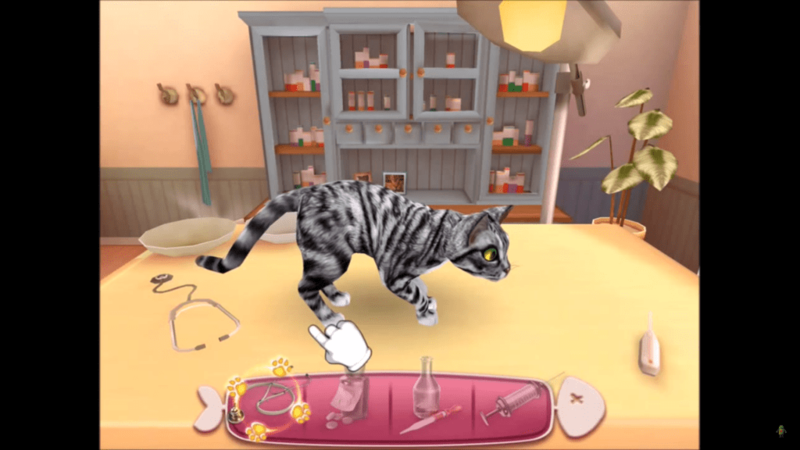 If you love caring for cats, or wish you had more cats at home than you actually do, then this new game may be for you. 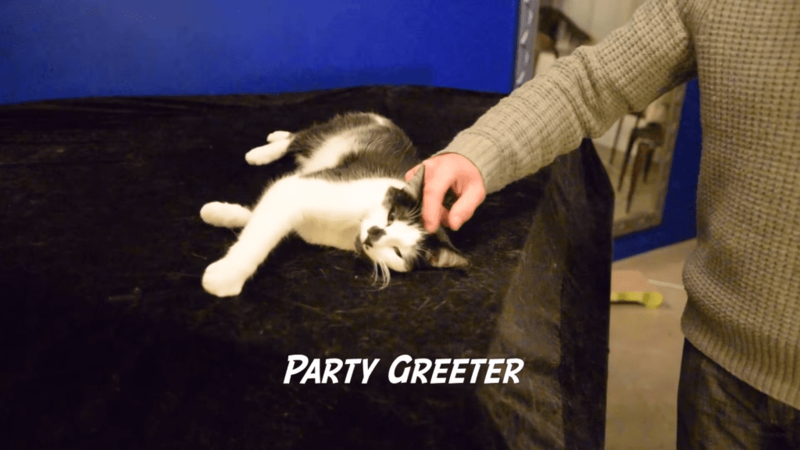 Do Cats Really Like Baby Talk? 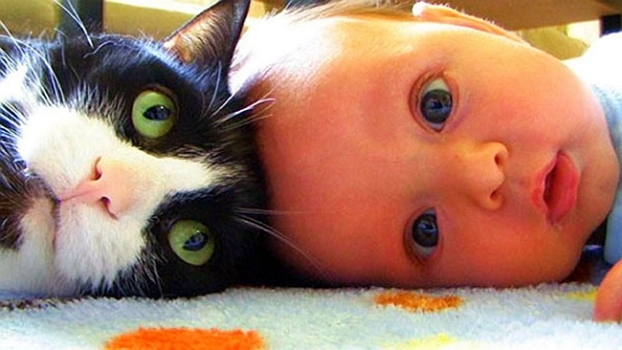 A Swedish researcher wants to find out if cats really like baby talk. 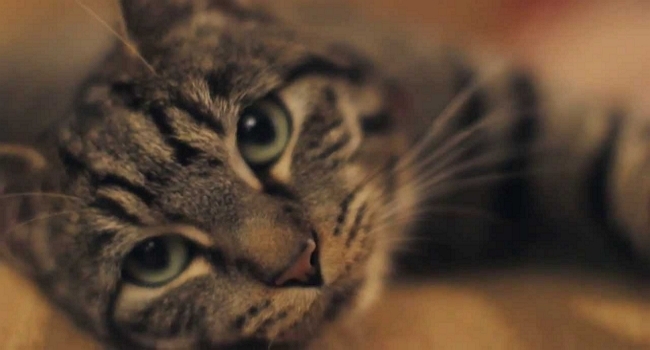 And yes, your cat really is talking to you when it meows. While as people we may think we know how to take care of ourselves, it seems that our four-legged friends have a very different interpretation. 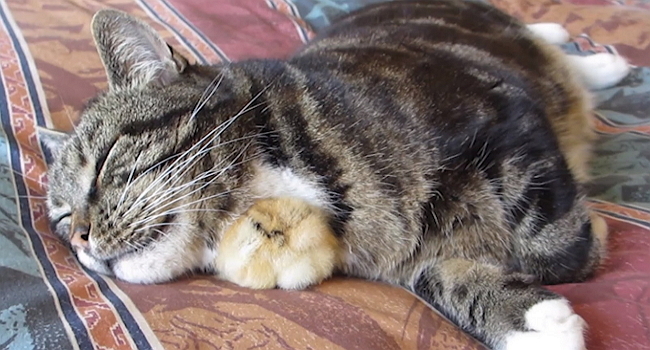 Watch as these cats take care of their little human companions. It is clear to see they are all on the road for a long, happy, caring friendship. Even if things do get a little awkward once in a while. Don’t count your chickens before they hatch. Or don’t count your chickens staying the same size forever. Cats often think that non-toy items are better than the store-bought toys that we give them.